For me the theme would be Petrified!! Anna, who died found herself standing outside the Pearly Gates, being greeted by St. Peter. She asked him, “Oh, is this place what I really think it is? It’s so beautiful. To which St. Peter replied, “Yes, my dear, these are the Gates to Heaven. But you must do one more thing before you can enter.” Lena was very excited, and asked of St. Peter what she must do to pass through the gates. “Spell a word,” St. Peter replied. “What word?” she asked. Pop-Star’s nephew Dan, wife and two children are fortunate fellow Adelaide Hills residents. Music is part of their home, and both children show talent beyond their years with their violins. 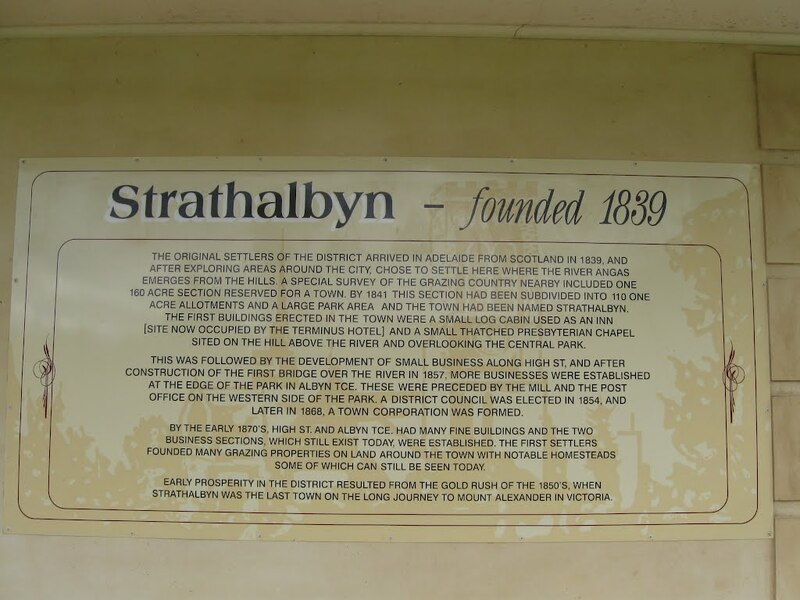 Dan acquired a love of fiddling from his father Tony, and not surprisingly he and the young musicians were early applicants for the weekend fiddle workshop at Strathalbyn. Pop-Star and the good Mrs Pop-Star were invitees to the climax of the weekend, a concert by performers and mentors held in the hall of Strathalbyn’s well known and loved St. Andrews Church. It was a delightful evening to set feet a-jigging. The video of one of the pieces was kindly taken on Pop-Star’s iPhone 5 by Dan’s mother-in law Sonya. 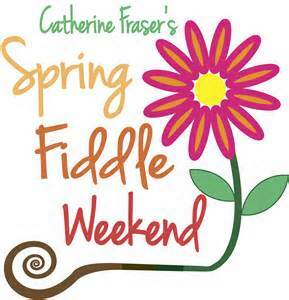 Vivacious Adelaide Hills musician Catherine Fraser is keeping alive the delights of Irish and Scottish Fiddling music. Catherine the Great!! A lively entertainer. 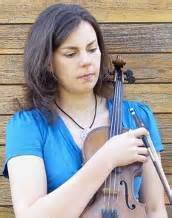 For a second year she has conducted a workshop for musicians young and old at the Glenbarr Camp and Conference Centre in Strathalbyn, South Australia. 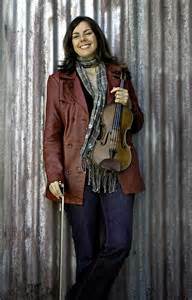 Guest presenter for the four day event from Oct 9 2014 was Irish fiddle expert Tim Whelan. 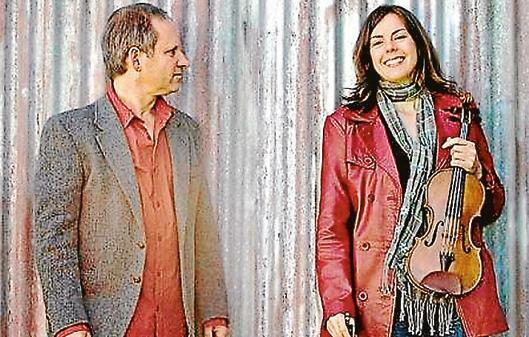 Also assisting were musicians Hugh Gordon and Janet Gordon. 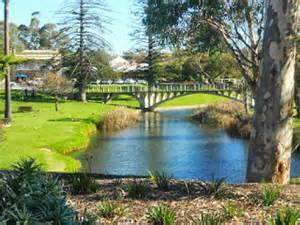 Picturesque and historic Adelaide Hills Township Strathalbyn on the Angus River. Saturday night concert in the St Andrews Hall by performers and their mentors. 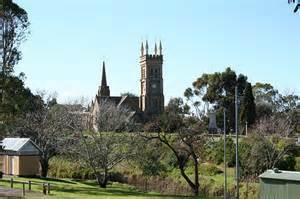 Part of South Australia’s history since 1839. Pop-Star is grateful that there are talented musicians dedicated to the preservation of Celtic music in remote South Australia.